Dog breeders may be knowledgeable at breeding great dogs but when it comes to the tech side of the business most are left in the doghouse. We commonly see this effecting website design and our experience has allowed us to take notice of some critical mistakes breeders make when designing their own breeders website. The following are 8 easy to fix mistakes breeders are making in web design and suggestions on how to make improvements. Having your favorite song playing in the background of your site is not working for you for a few reasons; First, people are judging based on the first 5 seconds of opening your page, so the potentially distasteful tunes in those initial moments it can impact their first impression of you. It may be your favorite song but chances are it is not theirs. It can also be distracting. You don’t want your viewers listening to the words of the music rather than reading the words on your site. Finally, most people think website music is just annoying. They will most likely either promptly leave the page or turn off the music anyway, don’t make viewers do extra work to avoid hearing music. If you want a more interactive site try adding a youtube video promoting your business that the viewer can opt-in to viewing by choice. Bonus points if the video features yourself talking about or promoting your business as this is a great way to build initial trust. When creating a website, you may be tempted with the various design options as well as the desire to get creative. Building a website with unique fonts, bright colors, and bold graphics can be appealing, but this can be overwhelming for a site visitor. Withhold from mixing fonts and overcrowding the pages, it can create chaos and make it difficult for a viewer to see past the clutter and absorb the intended message. Do not select more than two fonts which are clean and easy to read. Select one font for headers and the other for the body. Many colors thrown together can be abhorrent but a couple complimentary colors from the same family could be capturing. If a potential customer scans your website and notices that the last picture you posted was from the summer of 2016 and it currently is 2018 they are going to assume that you are no longer active or that you don’t dedicate time to your business. Potential clients want to immediately see what options are available to them by clicking on your page. If they do not see what they are looking for within the first few seconds they will move on. An easy way to keep your website updated without extra hassle is to link your social media account to live stream on your home page. This can be simple such as posting to Instagram a few times a week with pictures of your momma pup to be. People will be eager to pick the puppy whose early life they can follow. You are a breeder of a specific dog and people are looking for an expert in this breed. Potential customers want the best of the best so it is in your best interest to show them your knowledge. 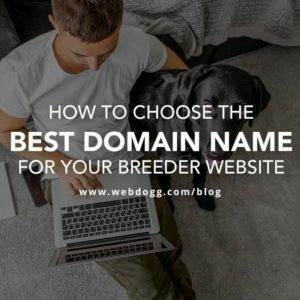 Make a section of your site all about the breed by offering breed characteristics, fun facts, and the best-suited lifestyle for the particular breed. 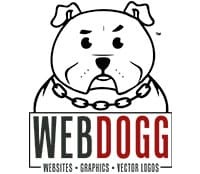 Blogging about the breed on your site is another way to accomplish this and keep your website updated. A responsive website is a website that will change format according to what device it is being viewed on. In this day of age, it is most likely that your site is being viewed on a tablet or a mobile phone. If your site is non-responsive to that device the potential customer will be non-responsive to you. Make sure, if you are building your site yourself, the company you select offers responsive websites. Also, make sure you are frequently checking the design on your phone or tablet to assure that the quality and design transfers appropriately. Nothing is more important than a puppy being raised in a socialized environment. Rather than making your potential customer go through lengths of contacting you to ask about your socialization and puppy raising procedures, just give them the answers up front. Write a short and clear statement telling how you provide the appropriate environment so that their new pup has a head start to a socialized life. Good pictures are great and can take your message a long way. Bad pictures can ruin your website and discredit your message. Do not post any pictures that are blurry, off subject, or make the viewer unsure of what they are viewing. You only need a few high-quality pictures to show what you offer. Ensure that any pictures posted have a dog in them, preferably of your breeders or of available puppies. 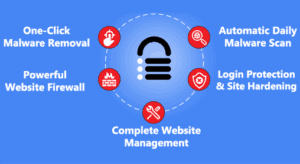 When it comes down to it, your website should scream that you are a trustworthy expert at what you are offering. Tell your story and share your customer’s experiences. Collect testimonies from previous customers and share with new customers what working with you will be like. When you share the reason you breed dogs along with what a customers future with you looks like you are becoming trustworthy in their eyes. 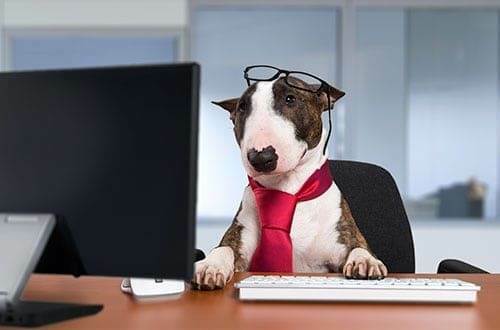 All in all, we hope these short tips give you direction towards starting or revamping your kennel website and provide you with ideas on building trust, showing expertise, and winning every potential customer that crosses your site.